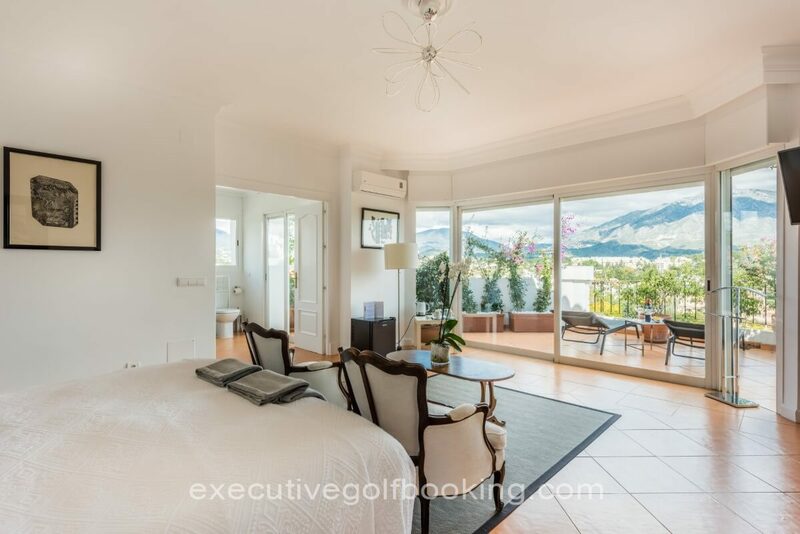 Molo 44 Suites Puerto Banus dominates the golf valley of Nueva Andalucia The impressive views, makes Molo 44 Suites Puerto Banus a unique place to stay in Marbella. 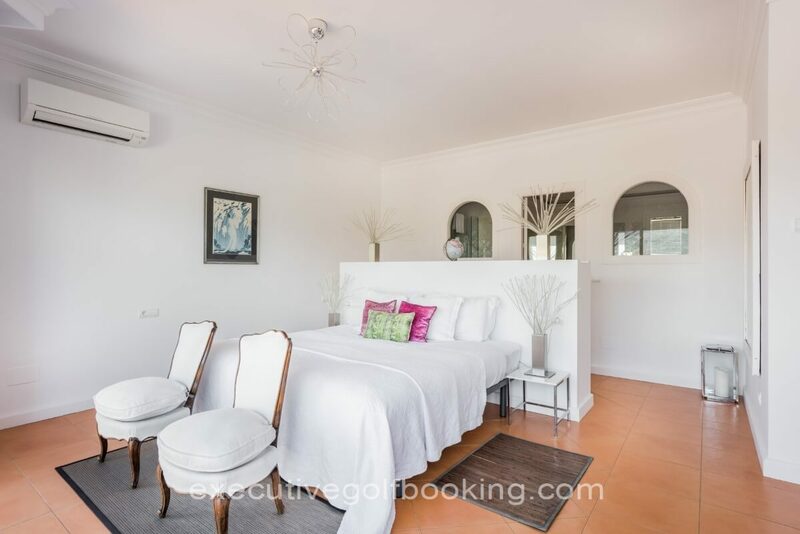 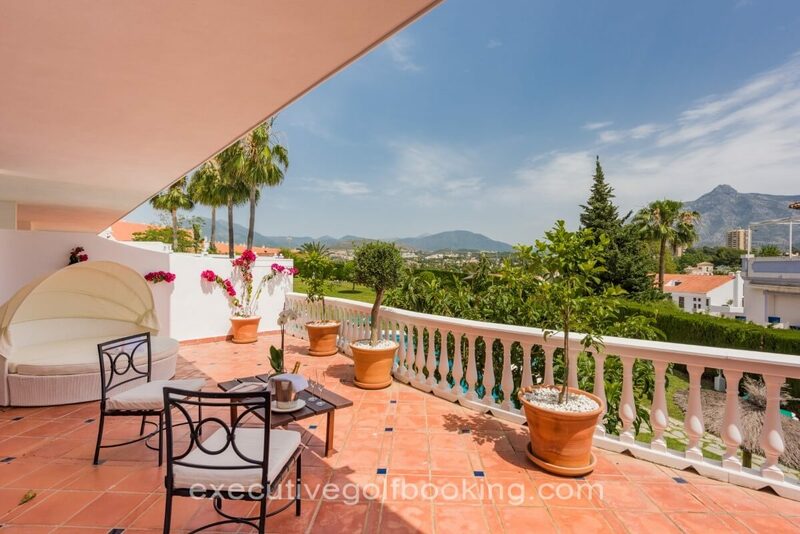 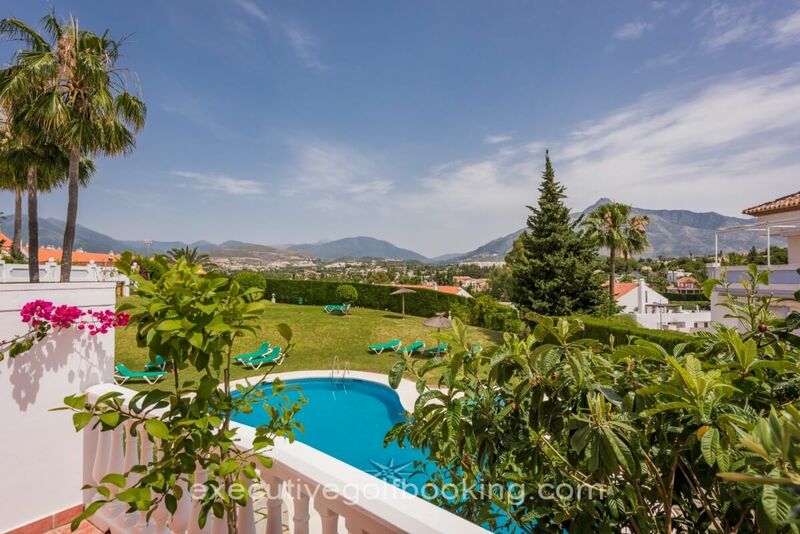 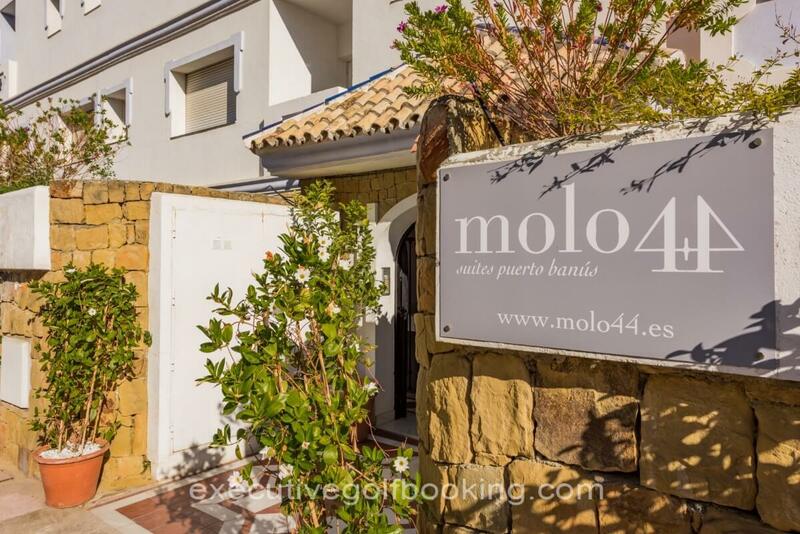 Molo 44 Suites Puerto Banus the comfort of 5* Hotel and the felling of a charming house. 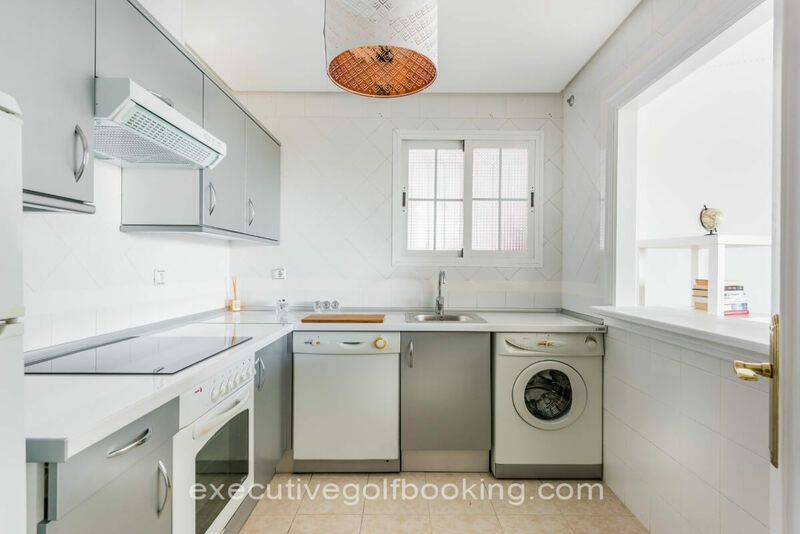 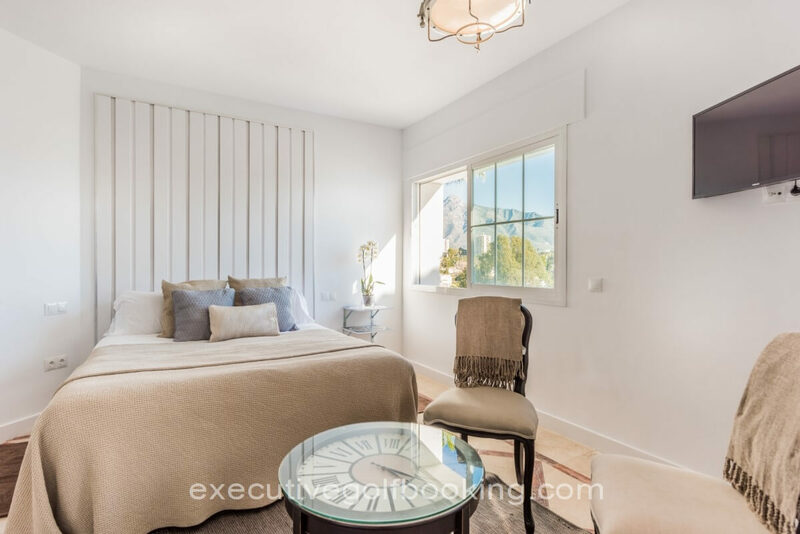 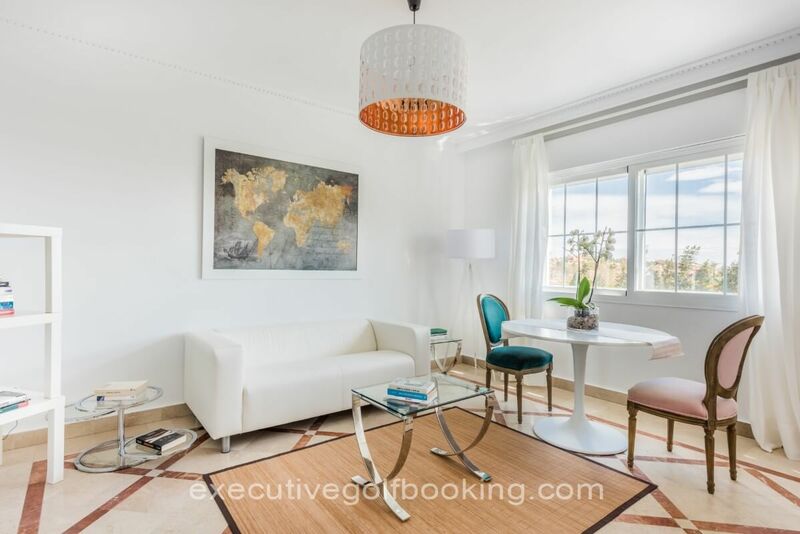 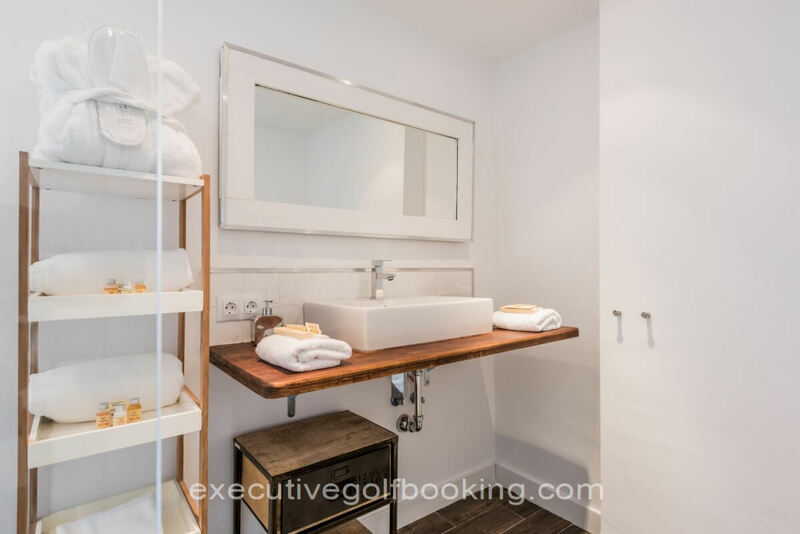 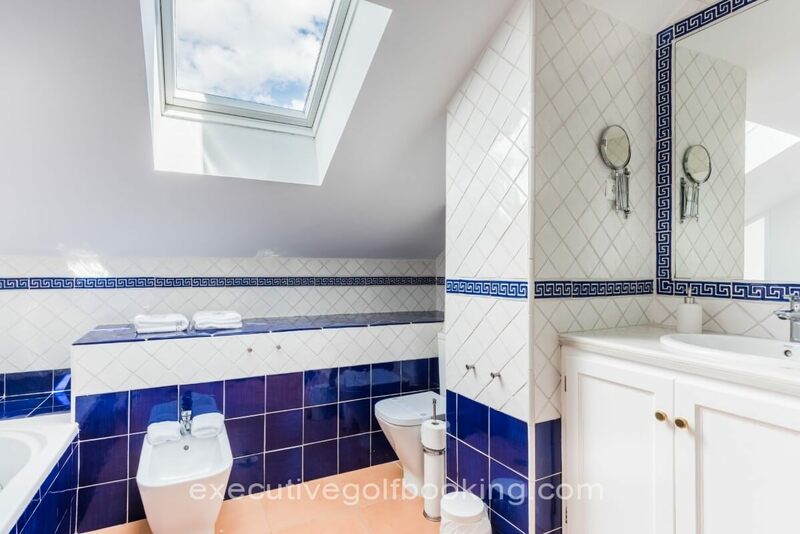 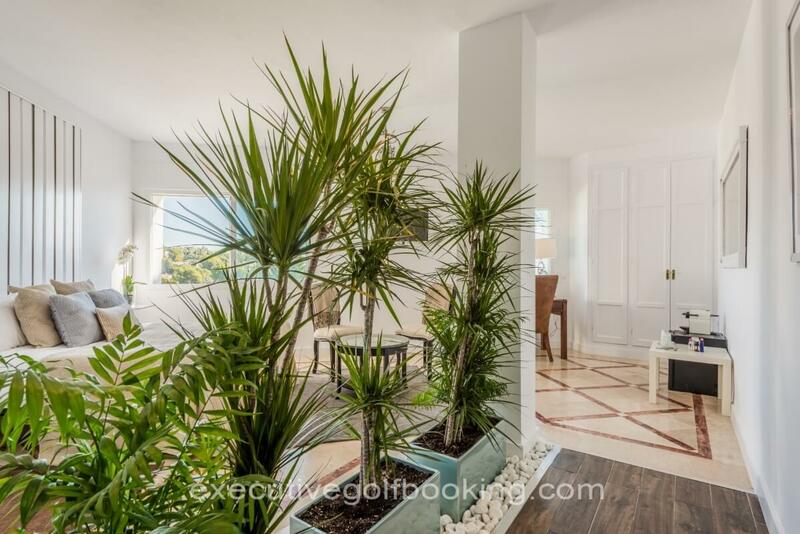 Molo 44 Suite Puerto Banus is part of a group of luxury guest houses based in Italy on the Amalfi Coast and in Spain on the Costa del Sol, the house of Marbella is opened in 2014. 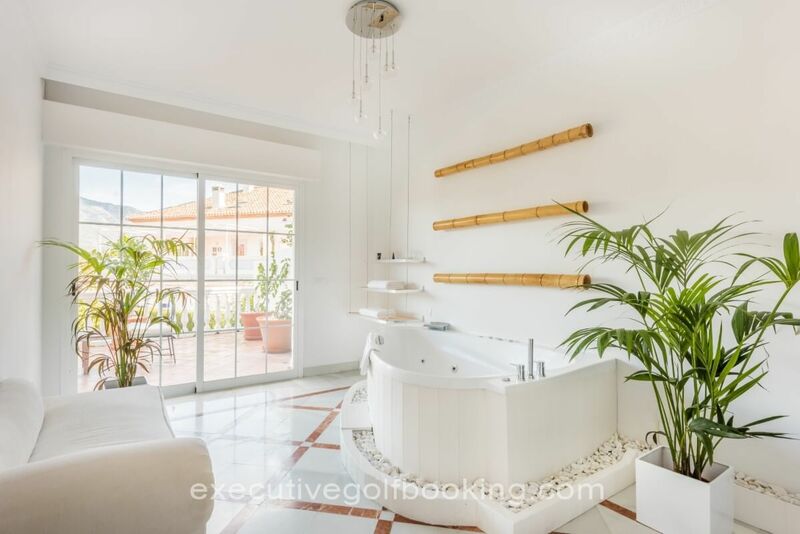 The wood, the terracotta floor, the ceramics, the design objects and the ancient forniture are the elements that distinguishes us and makes Molo 44 Suites Puerto Banus an elegant and relaxed place, a meeting point of travellers, a charming residence where you can enjoy moments of relaxation and calm, surrounded by the scent of jasmine and lemon blossom, on the terrace or in the pool. 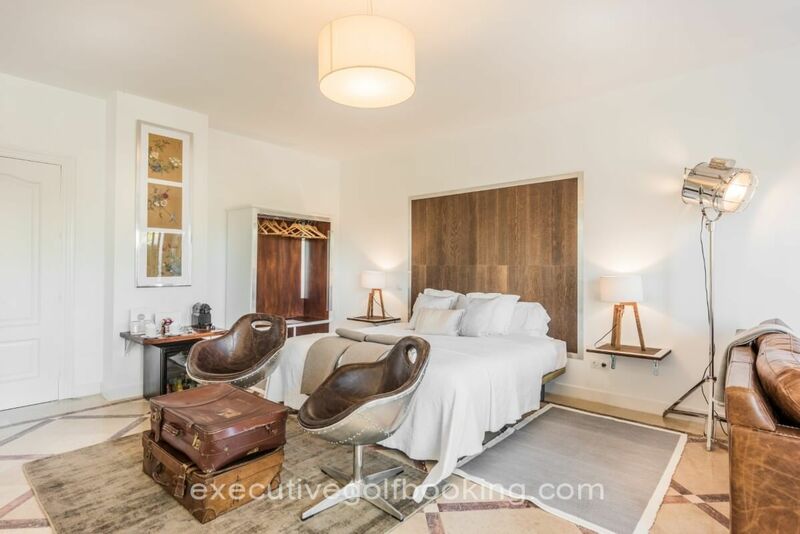 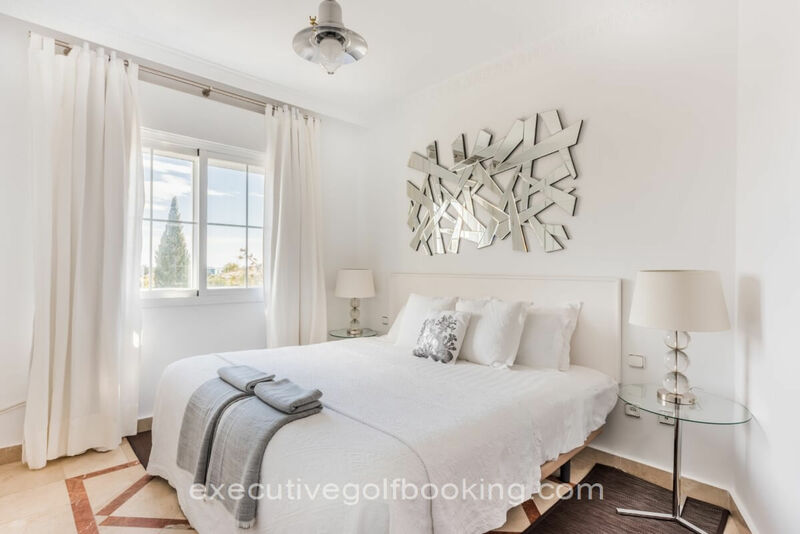 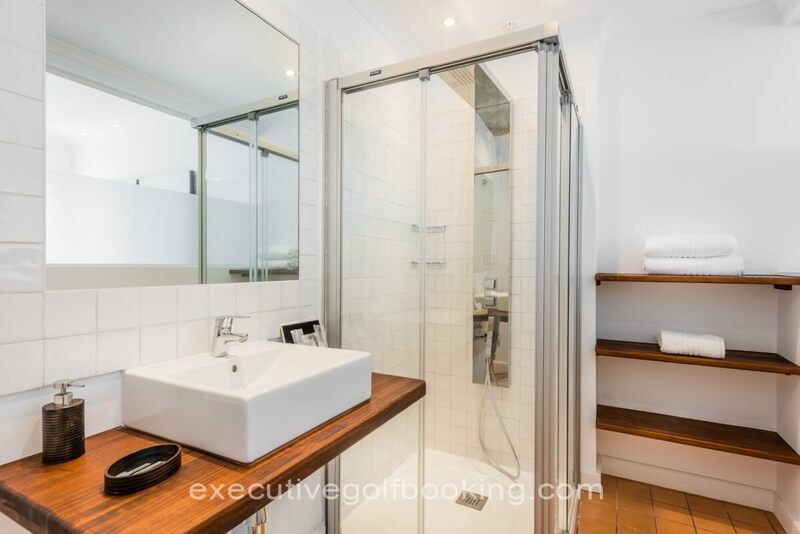 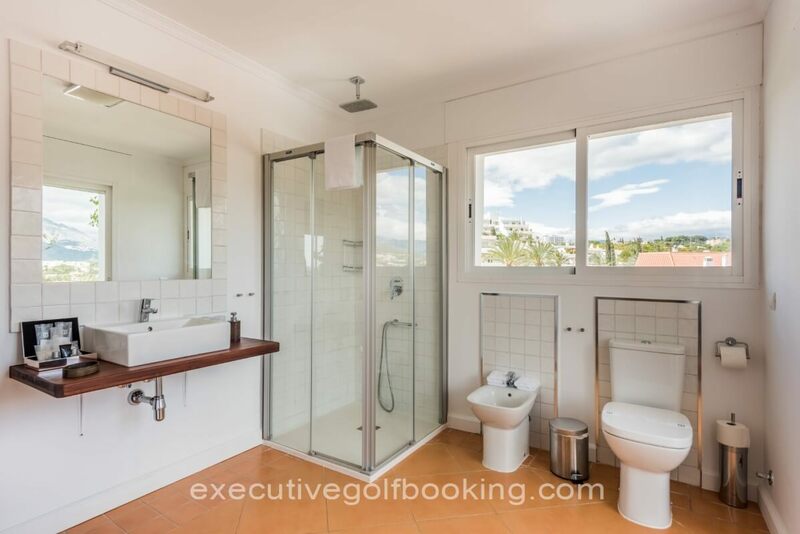 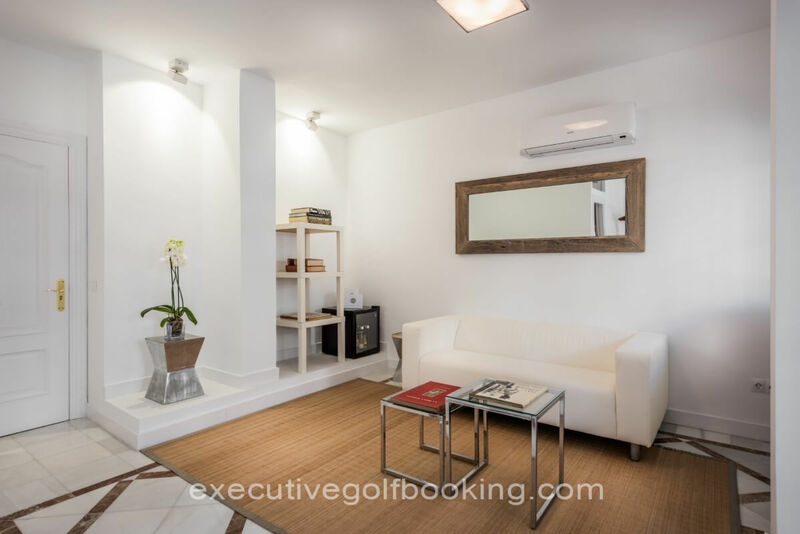 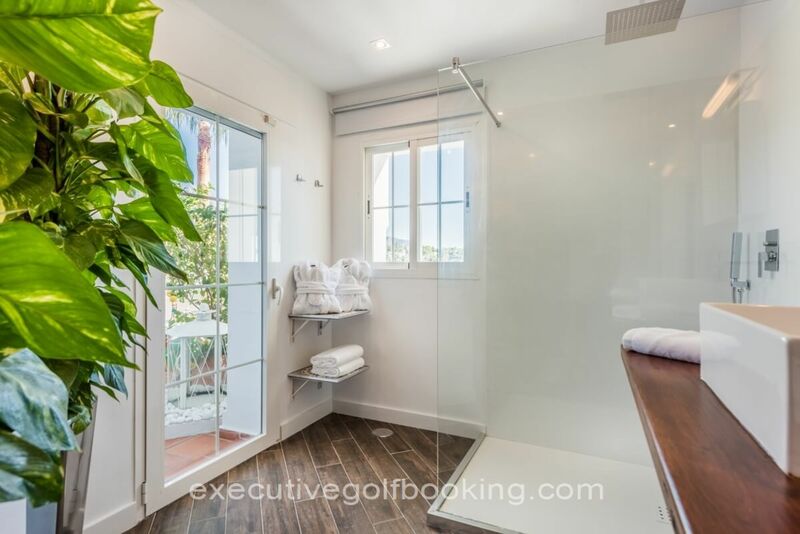 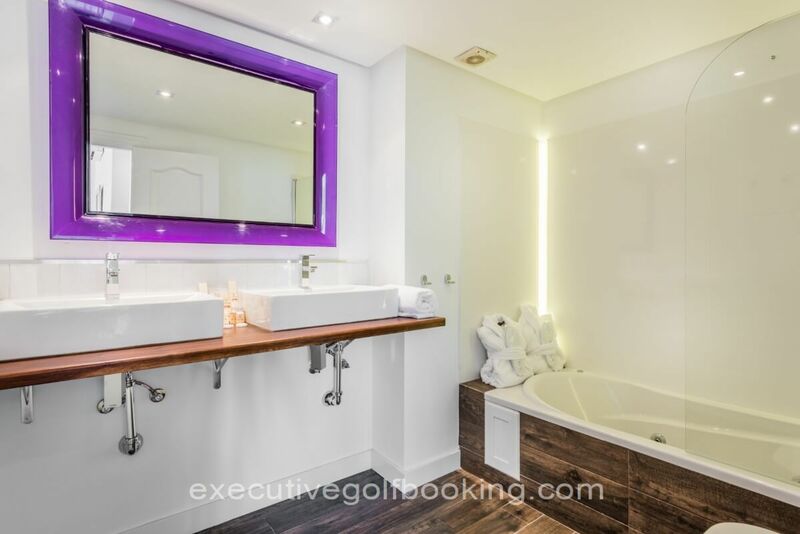 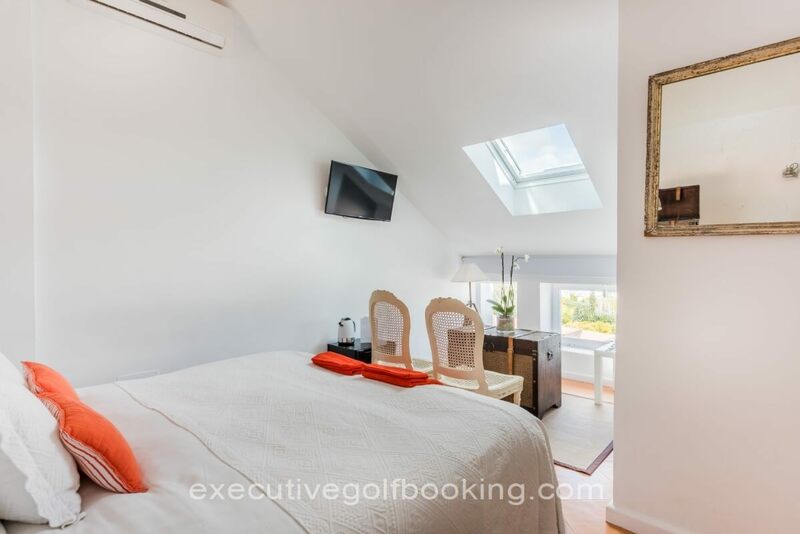 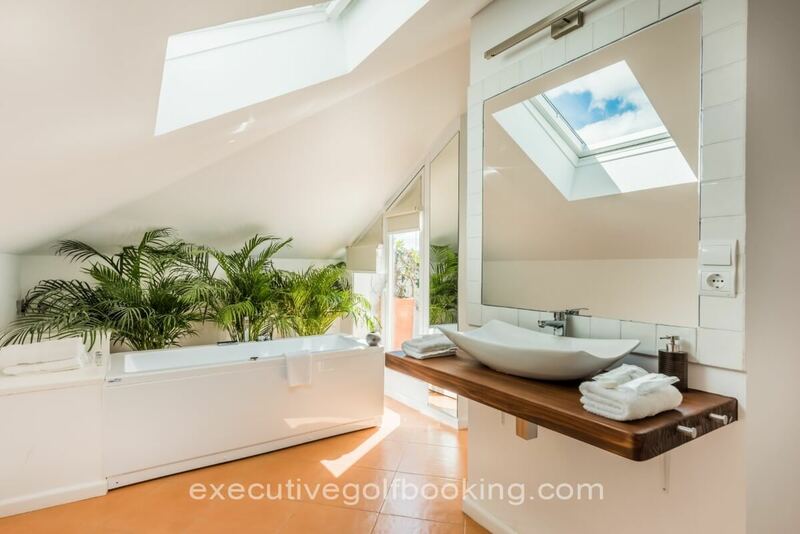 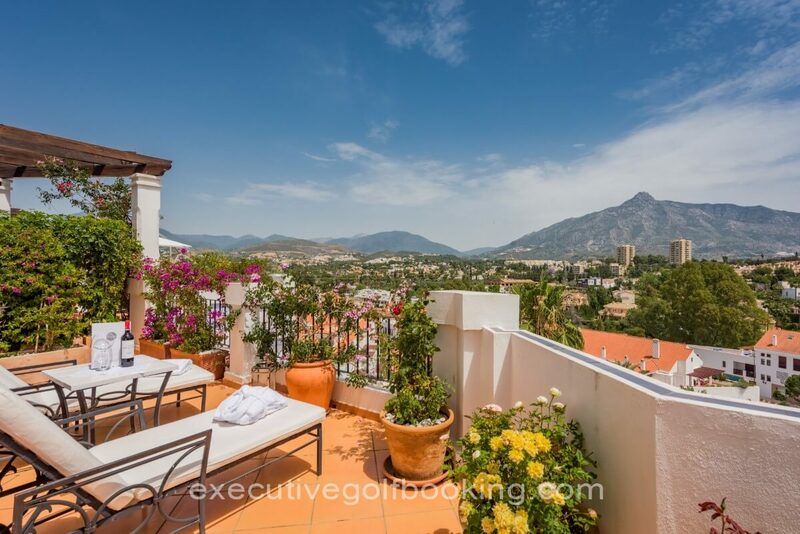 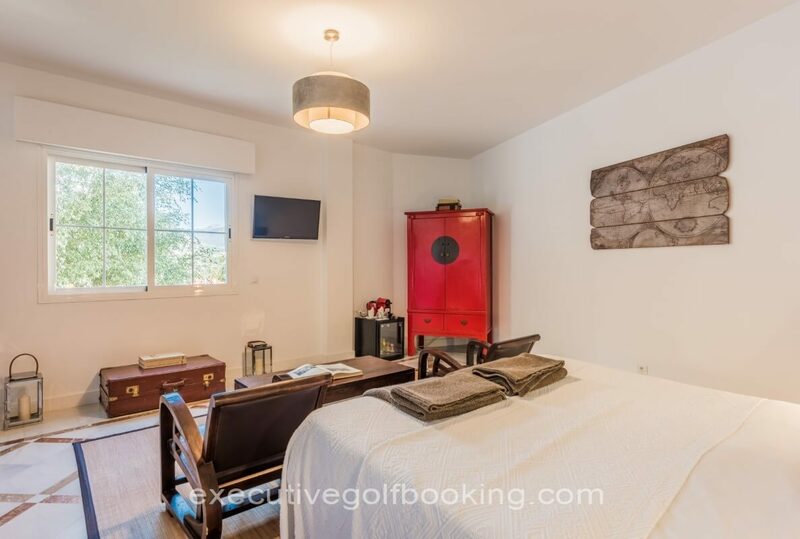 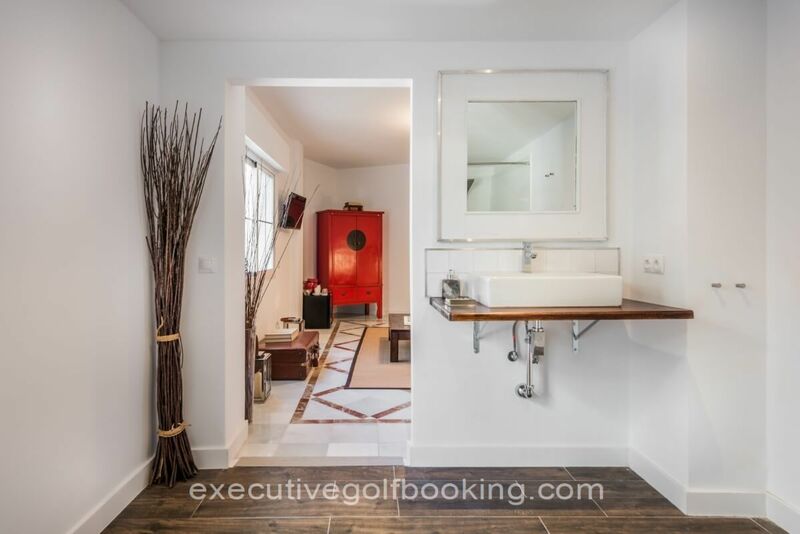 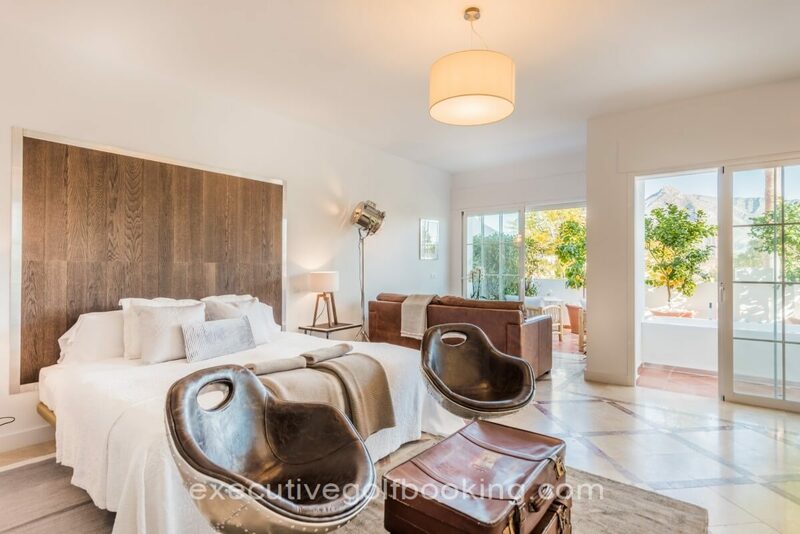 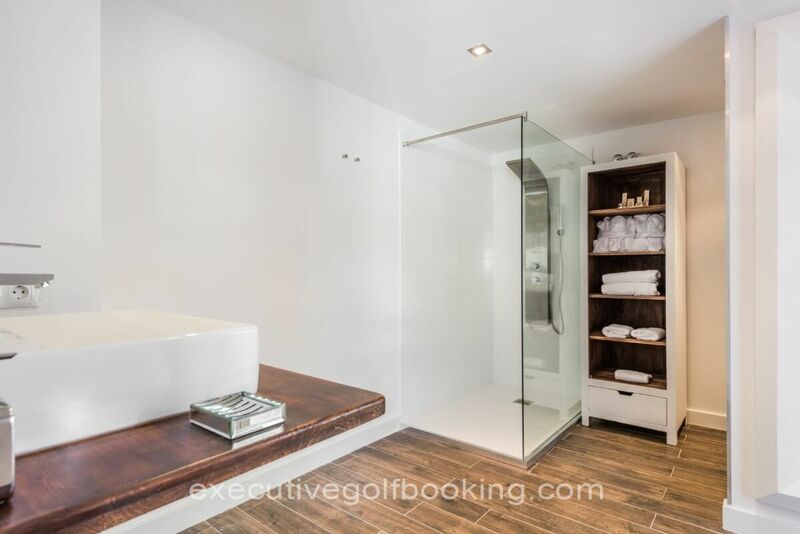 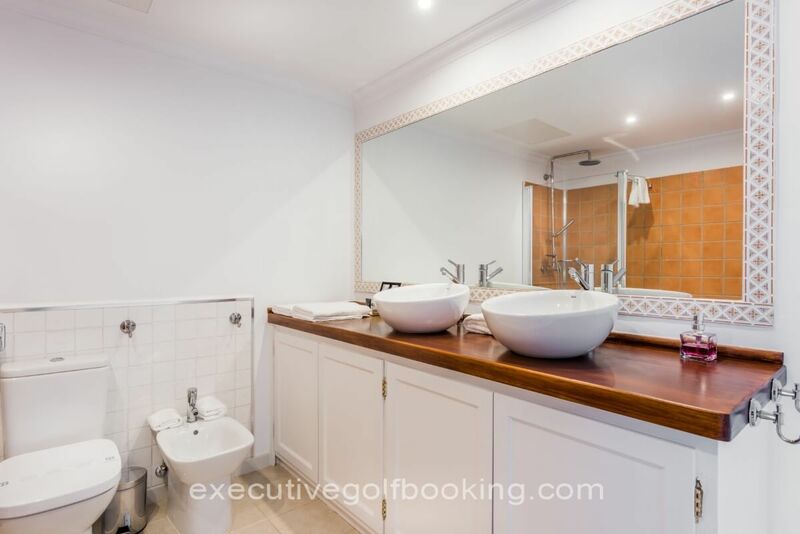 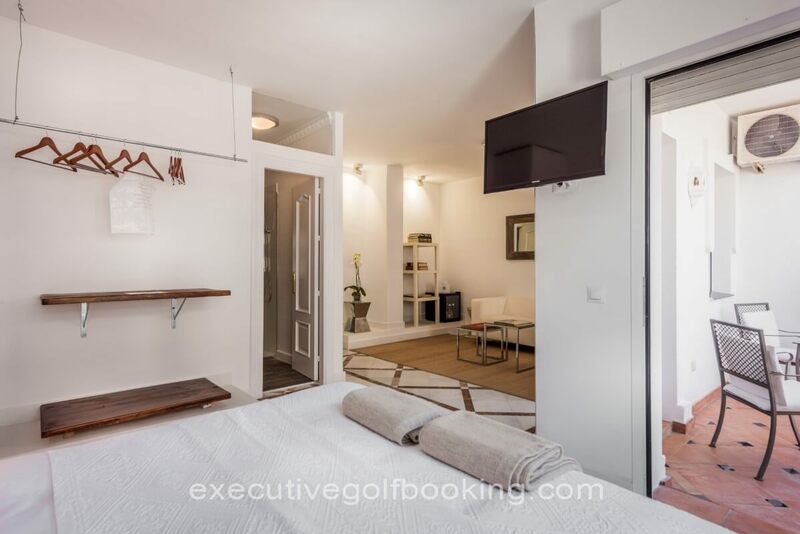 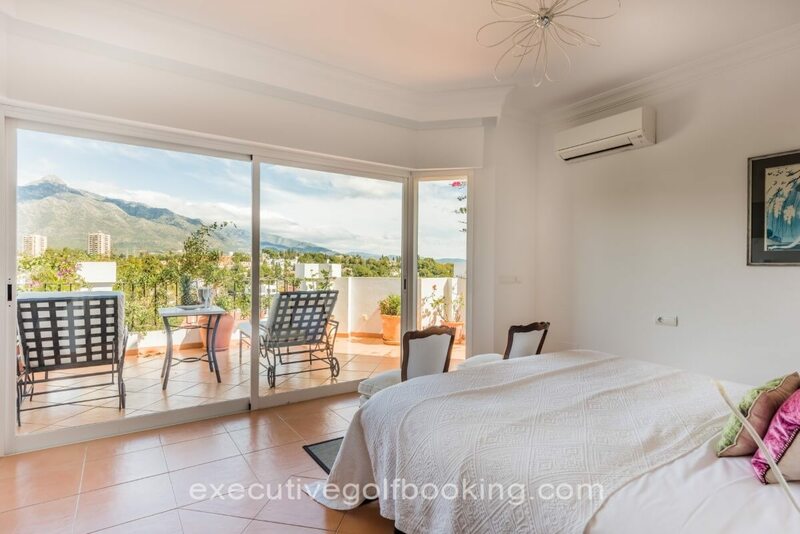 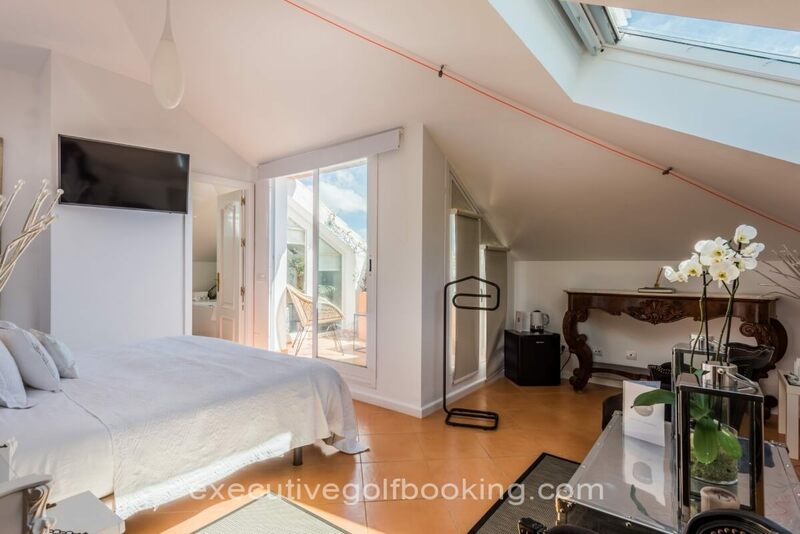 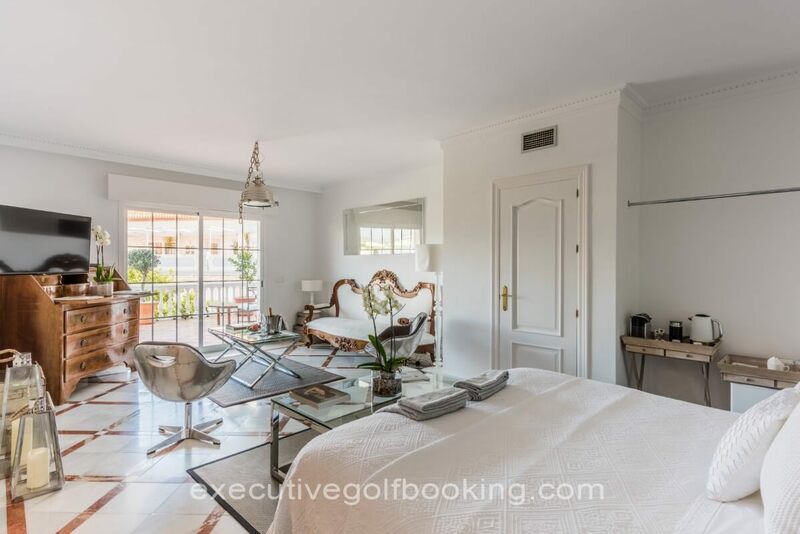 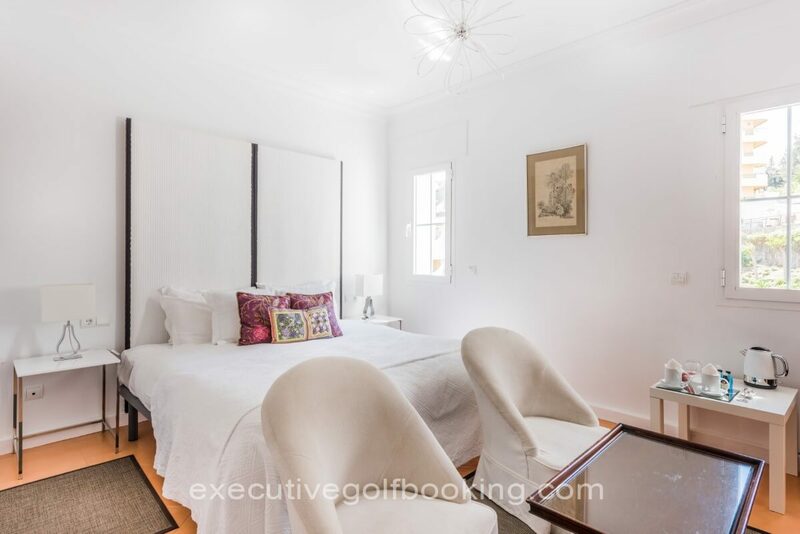 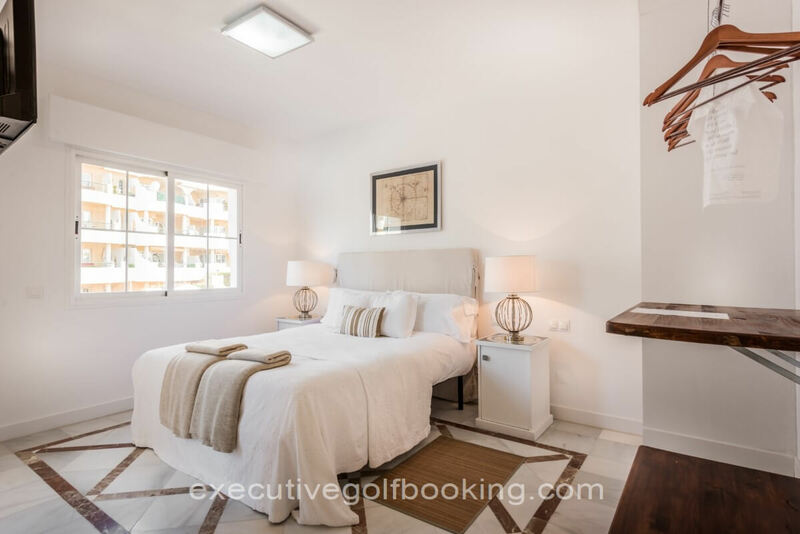 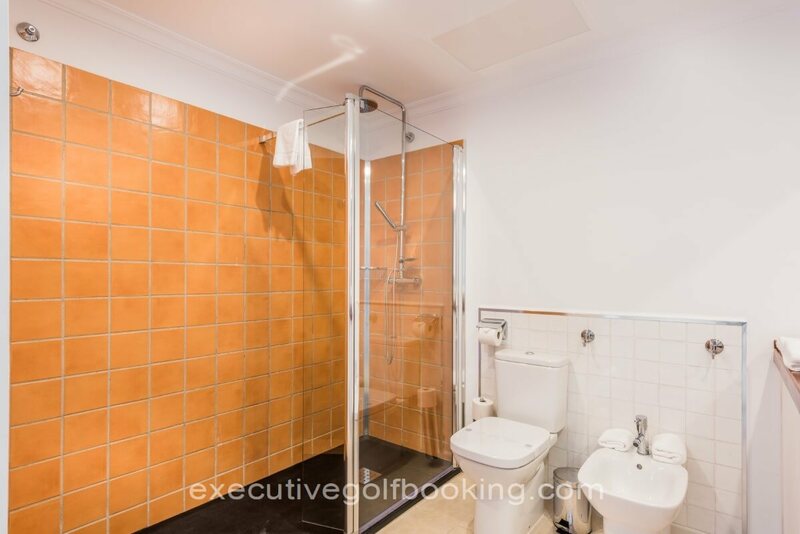 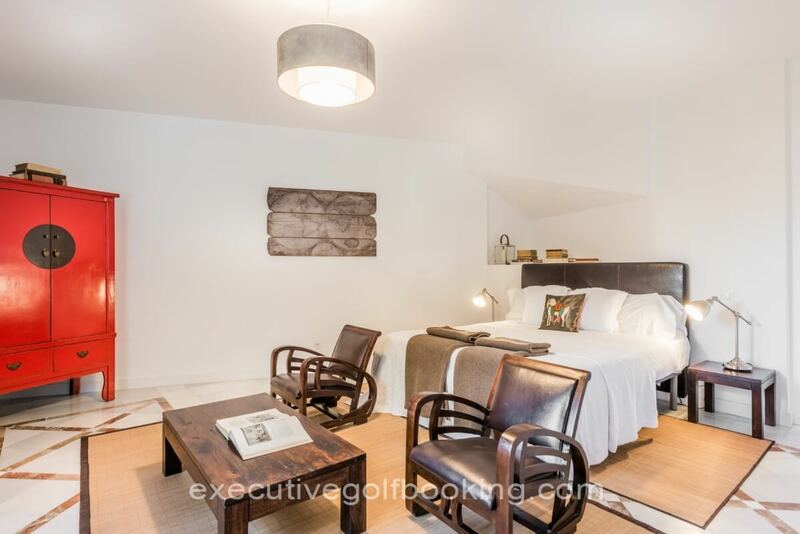 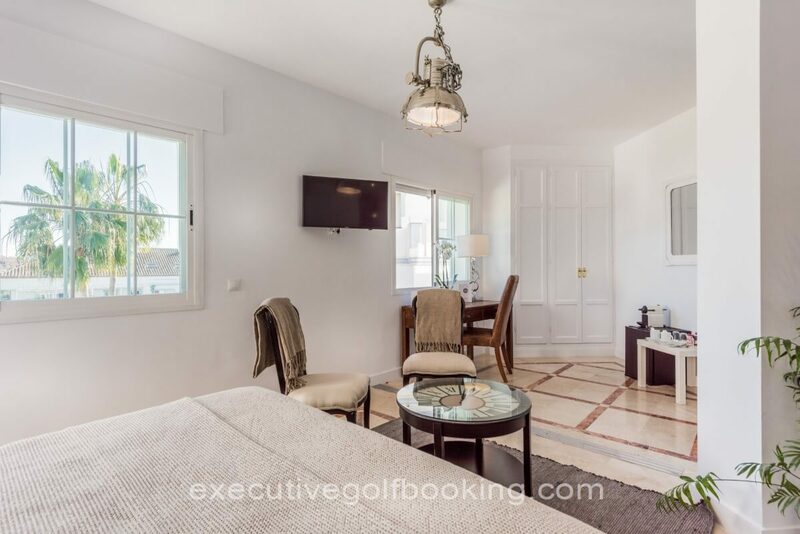 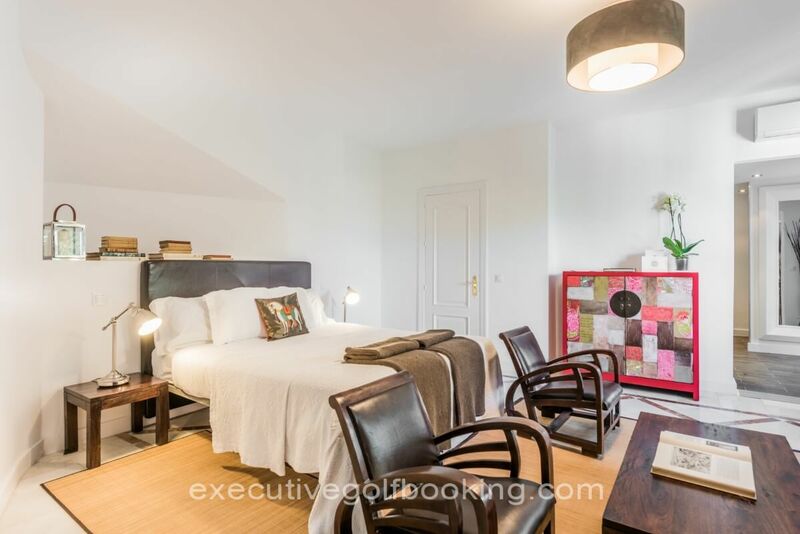 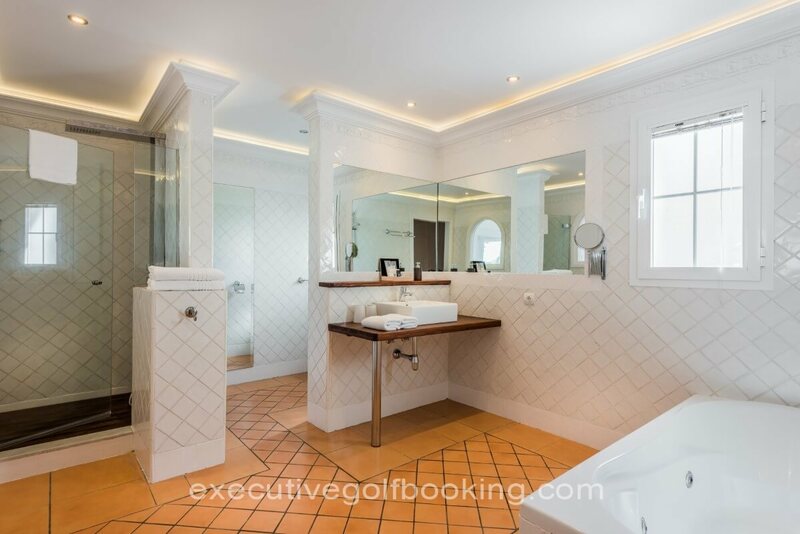 Molo 44 Suites Puerto Banus is the perfect place to have a relaxing stay next to the best golf courses of Marbella.